By Tom & Marilyn H.
"Thank you so much. Great job! We will refer anyone, in..."
"Great job, I like my new gutters and the crew was only here..."
"The informative sales pitch and presentation did it for us." This home located on the outskirts of Portland, OR had a problem with needles and debris filling the gutters continually throughout the year. The homeowner finally called after numerous trips up a ladder to clear out his gutters for the four time that year. Leafless in Portland was able to install MasterShield, taking care of the full gutters and getting the home owner off the ladder! For a FREE no-obligation estimate in Portland, OR, please fill out the form to the right and Leafless in Portland will contact you shortly. I would like a quote to replace my gutters and have leafless installed. Gutters need a shield system. Too close from a birch tree. Just curious of a price estimate for my house, and detached garage. Nothing more than curiosity right now, depending on the price of course. We have new to us house on Sauvie Island with significant trees. Our copper gutters get overwhelmed with leaves and needles. Have leaking gutters on home. Looking to have new set as soon as possible. Our installation process is versatile, to accommodate the design and structure of your roof. We place our customers at the top of the priority list to ensure complete customer satisfaction with every installation. MasterShield is sloped so that the debris won't collect on it or block the water from entering. Because we care about you and your roof, we only install the best gutter products. 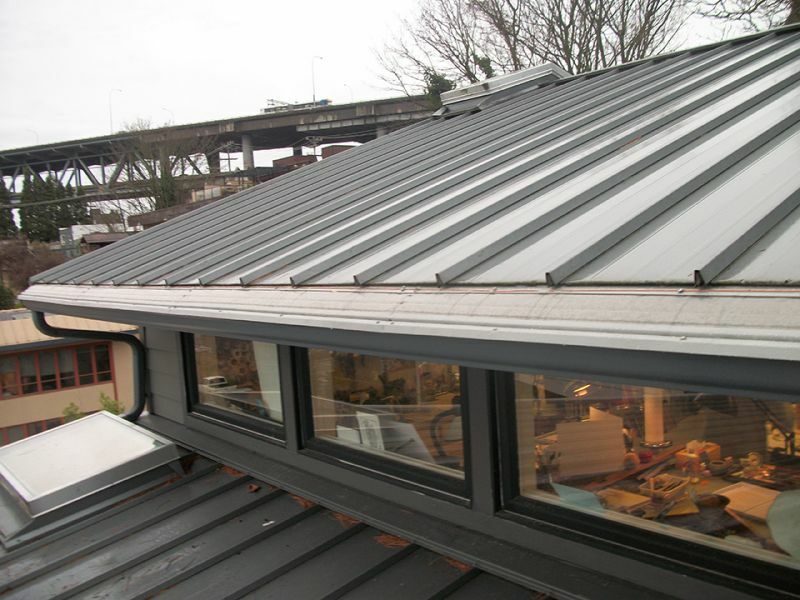 MasterShield gutters in Portland, OR are made with top quality products and in the most effective manner. Other gutter guards seem to collect debris rather than get rid of it. Our product is sloped, so that debris falls right off the roof while soaking the water through a tightly-woven mesh. At Leafless in Portland, we ensure you are getting the best product every time. MasterShield gutters in Portland, OR come with the most comprehensive warranty you will find. If your gutters are ever clogged after proper installation, you'll get your money back. That is how confident we are with MasterShield gutters in Portland, OR. Your satisfaction is 100 percent guaranteed. 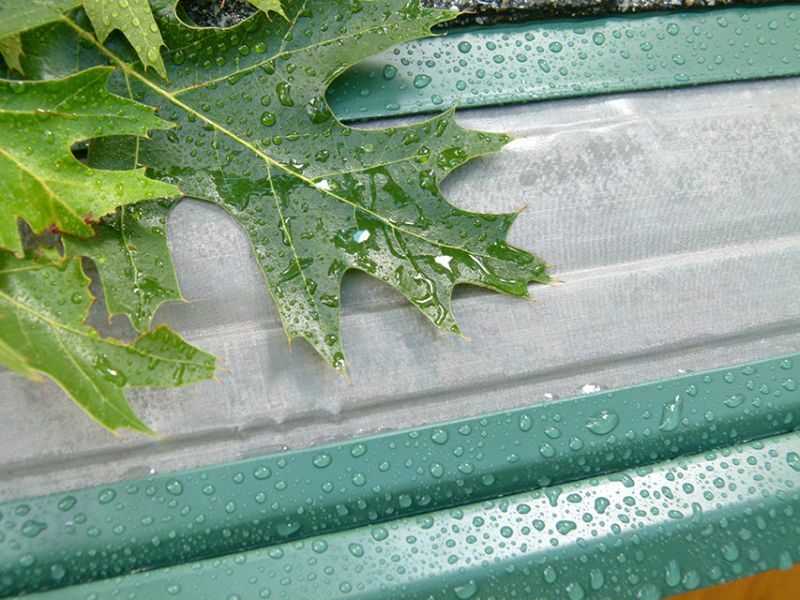 The only Leaf Filter gutter system you'll ever need. When it comes to your gutters, you shouldn't have to search every other year for a new gutter protection company. It's pretty obvious that all of those other companies are only interested in getting your money. What sets Leafless in Portland apart from them is that we genuinely care about protecting your home. Using our revolutionary MasterShield gutter guard system, we can guarantee that your gutters will remain leaf and debris free. We aren't selling you a service that requires you to periodically clean your gutters. We are offering you the perfect solution to keep from needing to clean your gutters ever again. We back our leaf filter gutters and installation work with an ironclad guarantee. If your leaf filter gutters in Portland, OR don't remain clean and debris free, then we'll give you your money back. Stop procrastinating about your gutters. Contact us today by phone at 1-844-385-7709 or online using our contact form to schedule a consultation so you can learn more about how our gutter guard system is the one you can depend on. If you've spent any amount of time in the Pacific Northwest, you know that rainfall levels vary dramatically. With the unpredictability of the weather comes the leaves and debris that collect in gutters. The chore of clearing gutter clogs is dangerous, and countless gutter system companies promote their gutter guards as the best in the business. They even offer to clear clogs for you. 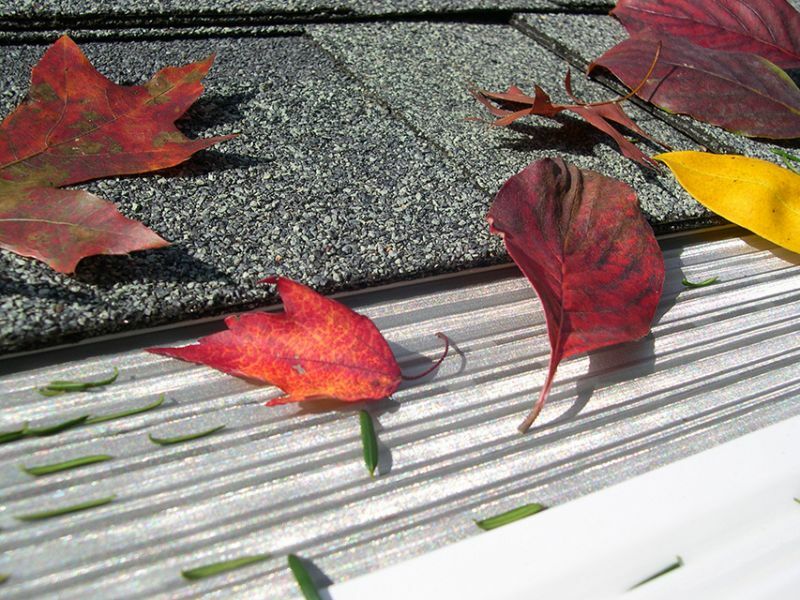 For leafless gutters in Portland, trust the best from Leafless in Portland. A quality product is only half the battle. Unlike the majority of Portland gutter companies, we believe in using only high-quality materials from the industry's most trusted manufacturers. We are so confident in our products and services that we offer a 100 percent money back guarantee. That means you will never have to worry about cleaning your gutters again. Here at Leafless in Portland, we see you as part of our growing family of customers and referrals. Without you, we would not be successful. Contact us today at 1-844-385-7709 to schedule your free quote. You can also complete our online contact form and one of our team of experts will reach out to you. This home is now ready for fall and winter in the great PNW! Looking to add gutter and gutter guards to a remodeled house. Timing is soon. I had to replace existing windows, I have stucco siding and I don't want any more water issues. I have many trees on my property and need some help with gutters. Would like a quote for gutter guards. I would like to see if the master shield would be compatible with our current gutters. Just bought a house, and not sure if new gutters are needed. Would like the gutter guard, and new gutter if needed, if new gutters are not needed, just the gutter guard. 2 story house, need gutters cleaned out.